The Granite Gurus: New Stocked Colors! We have some beautiful new colors in stock. These are all unique, exotic stones that you won't find everywhere. 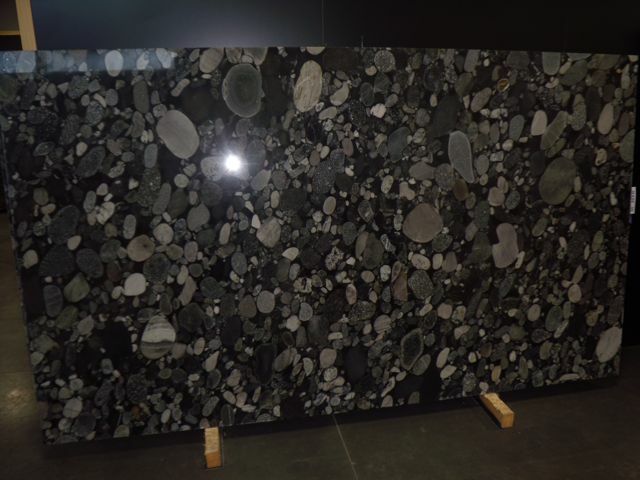 You can see all of our stocked slabs here. Contact us today for a free bid! Wow, these are some really unusual slabs! I really like the Aran Cream and Taupe Gold. I think the Aran Cream will be a big seller.